Outdoor LED Dance Floor Display Screen use for wedding , Bar ,Commercial stage,TV Interview,Car exhibition,Mode stage etc some important place. Disco LED Dance Floor Screen adopts the hardest hign polymer material-Polycarbonate as mask, prevent damage from scratch, hit, hign temperature, and corrosion. 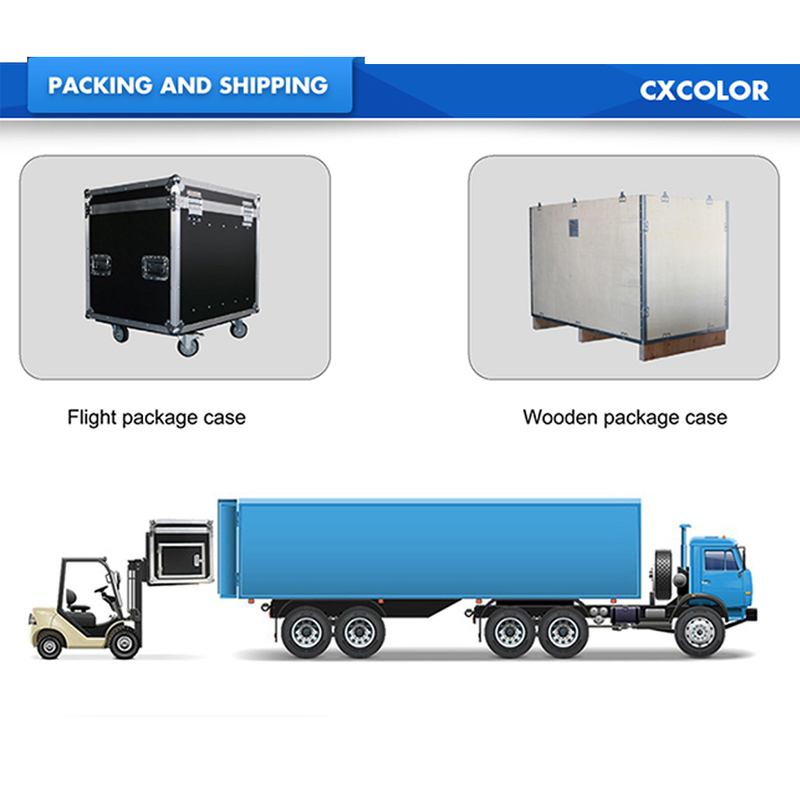 Led Dance Floor For Wedding adopts AL6063-T6 aluminum plate, LED Floor Screen with pretty load-bearing capability, ensures holding more than 1000kg/SQM weight. Indoor Led Dancing Floor Well heat venting performance, heat can be conducted to outside directly through aluminum plate. 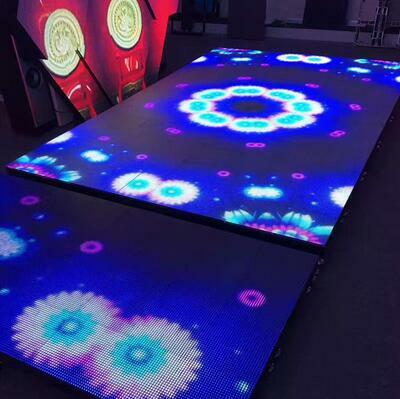 Separated Seamless Led Dancing Floor tiles and tracks; Tracks can be connected by screw bolts, Dance Floor LED Screen tiles can be paved on tracks naturally and fixed by positioning pin. 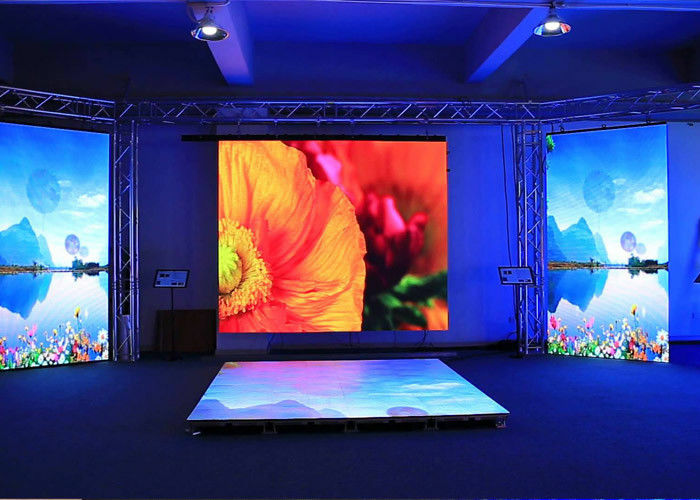 Dual purpose structure designing enables Indoor Led Dancing Floor tiles to be hoisted/backside fixed as a video wall for rental use. 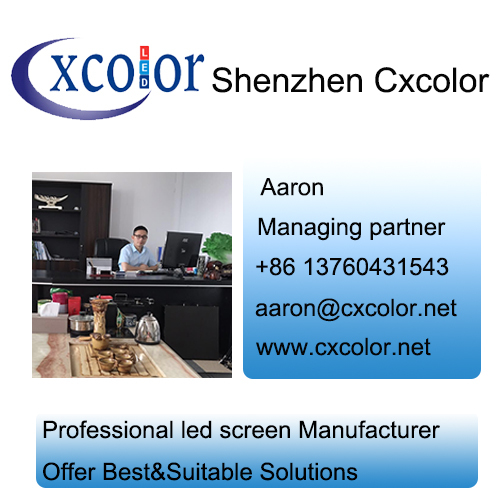 Looking for ideal Outdoor LED Dance Floor Display Screen Manufacturer & supplier ? We have a wide selection at great prices to help you get creative. 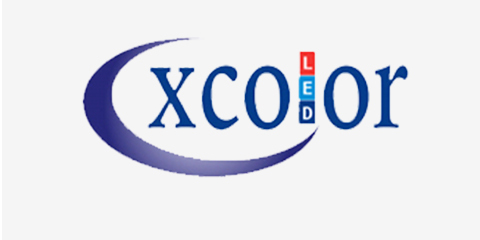 All the Disco LED Dance Floor Screen are quality guaranteed. 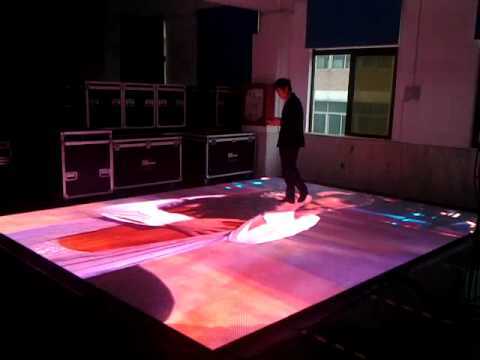 We are China Origin Factory of Led Dance Floor For Wedding. If you have any question, please feel free to contact us.